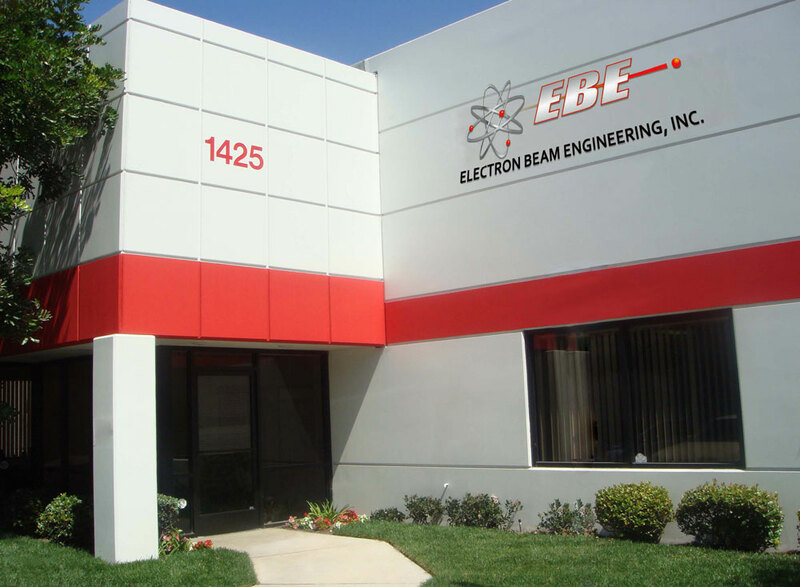 Our Mission | Precision Welding | Electron Beam Engineering, Inc.
Electron Beam Engineering provides high-energy beam welding services. Seek new ways to improve and refine our business by working together and building trusting relationships with our customers. Provide top quality precision welding services on time at a competitive price. Strive to exceed our customer’s expectations by utilizing the knowledge, experience, ingenuity and dedication of our employees.